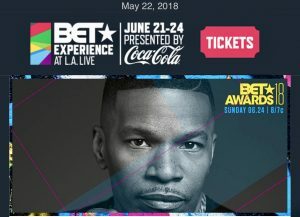 Jamie Foxx, the Academy-Award-winning actor and Grammy-award-winning musician will be hosting this year’s BET Awards. 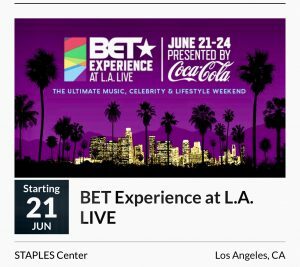 Returning to the stage as host for the second time after nearly a decade, Foxx joins an A-List roster of comedians and entertainers who have lit the room, including Leslie Jones, Anthony Anderson and Tracee Ellis Ross, Chris Rock, Mo’Nique, Kevin Hart and Chris Tucker. 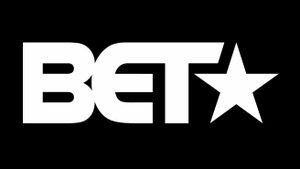 Join your favorite celebrities at the BET Awards and get your Gold VIP Package. For a limited time, Gold VIP packages will be specially priced at $990!